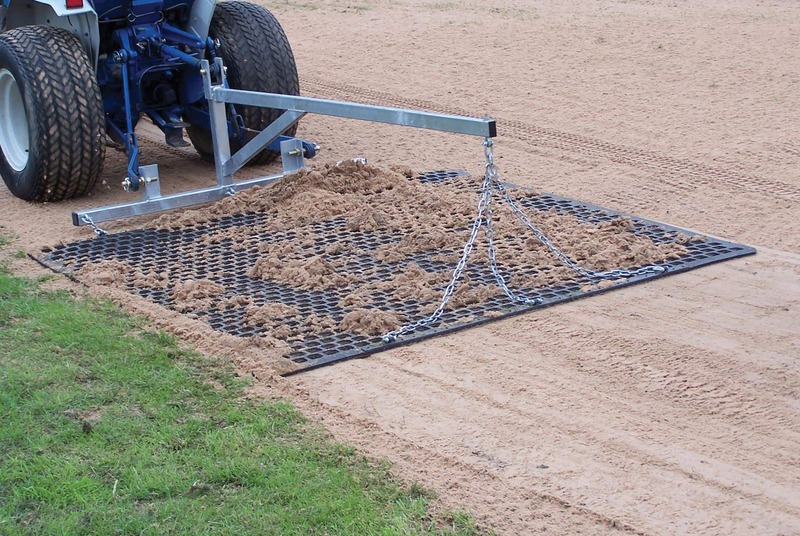 The RAYCAM™ Dragmats come in a variety of different sizes, and are available in heavy-duty reinforced rubber or steel construction. 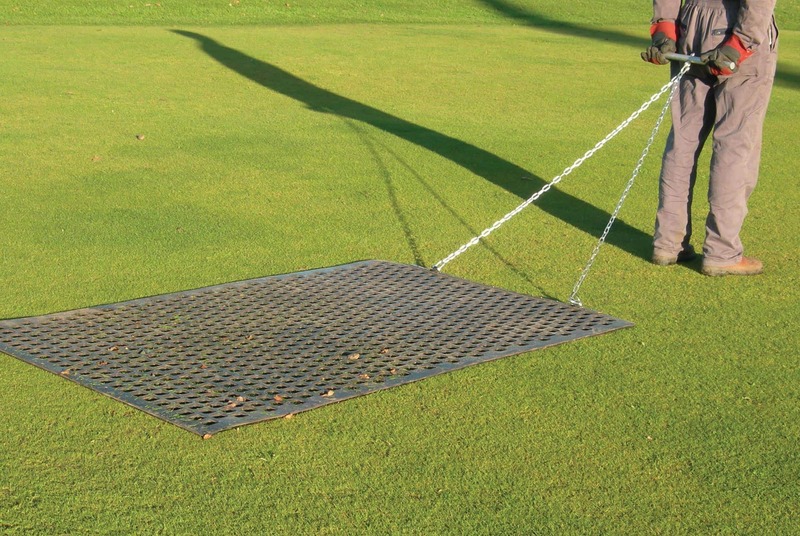 Dragmats are ideal for rubbing-in top dressings, dew and clippings dispersal. 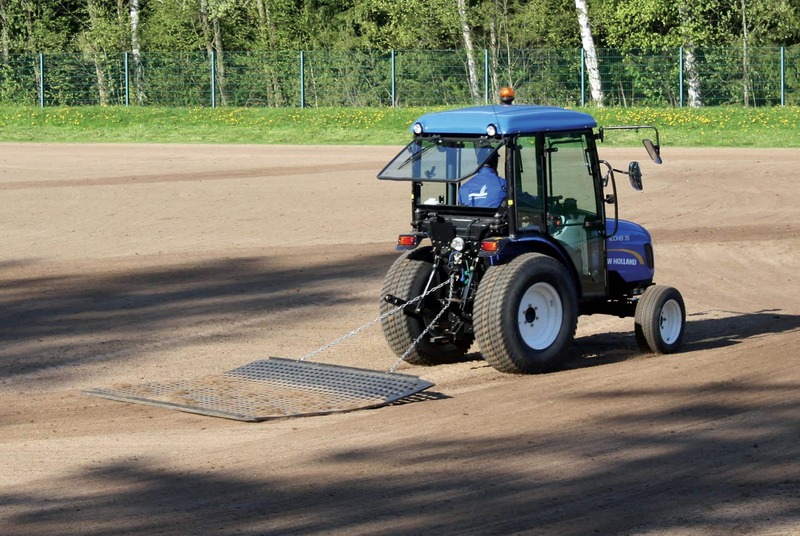 Small mats can be hand-pulled, while the wider units are more suited to towing of mounting on the optional 3-point frame. 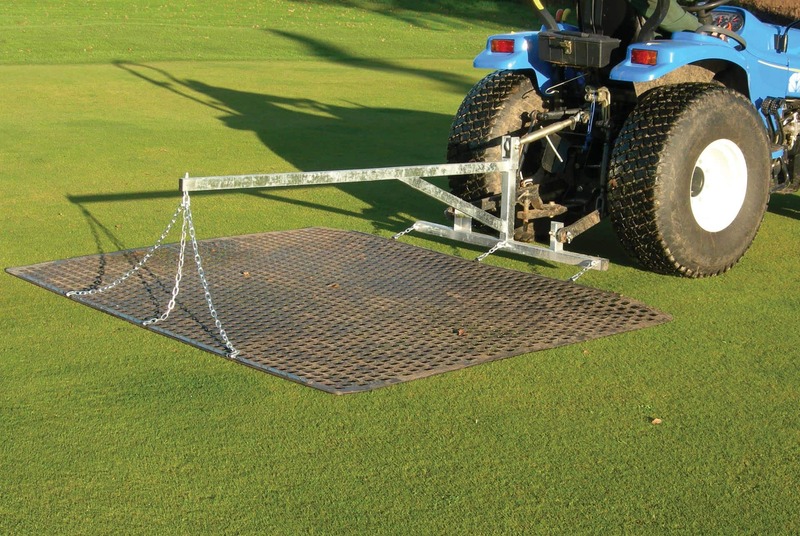 Available in 4 different widths, and 2 different thicknesses (rubber) for a variety of different handling applications and tasks.